Competitions, Promotional offers & Special Events! 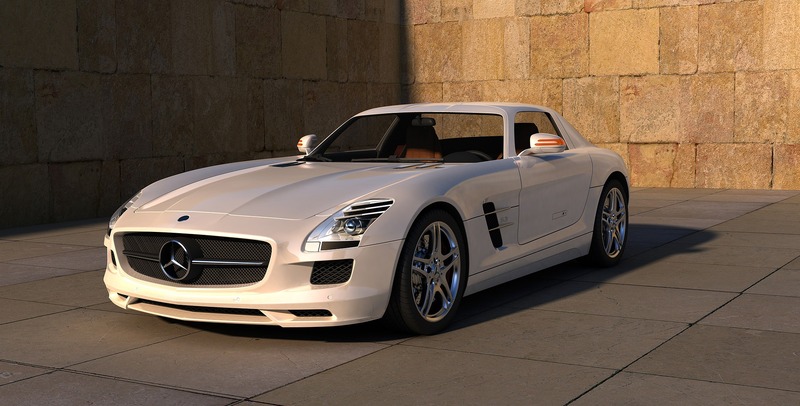 Join our community of Car & Motorcycle Enthusiasts. Our current campaign will put you in a position where you can not only trade in highly collectable exotic cars but also have a chance to WIN outright ownership of a Lamborghini Huracan. See full terms and conditions of all offers by subscribing to this newsletter. Beware some campaigns, offers and promotions are time sensitive and in some instances are only offered one time. 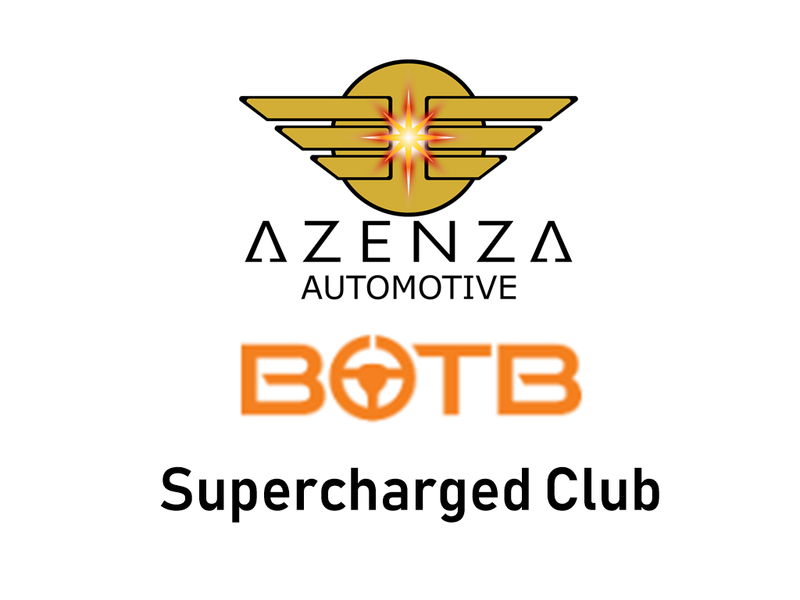 Our Top Level Membership offers the most in terms of high value and high quality products, offers and services with exclusive member benefits, discounts and rewards systems. 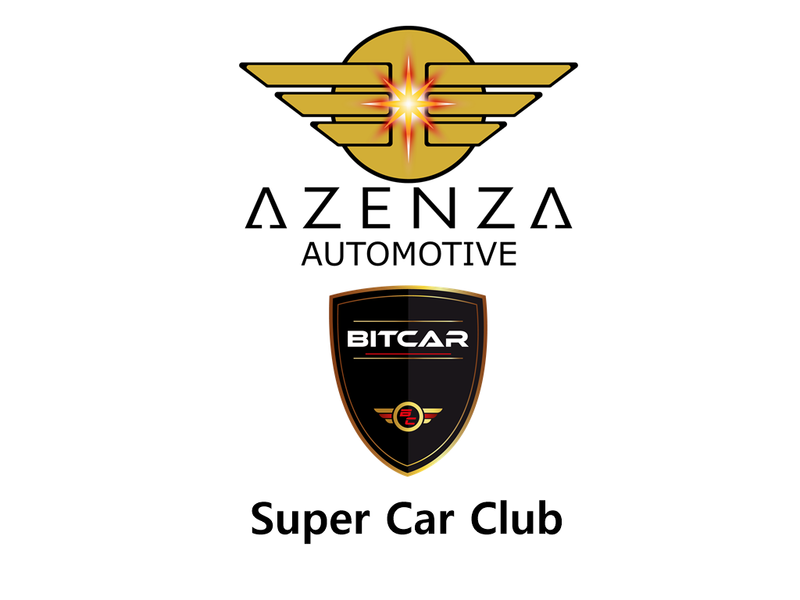 The world's first Super Car Club where traders can participate in P2P fractionalized exotic super car and hyper car ownership with cryptocurrency using Bitcar utility tokens. 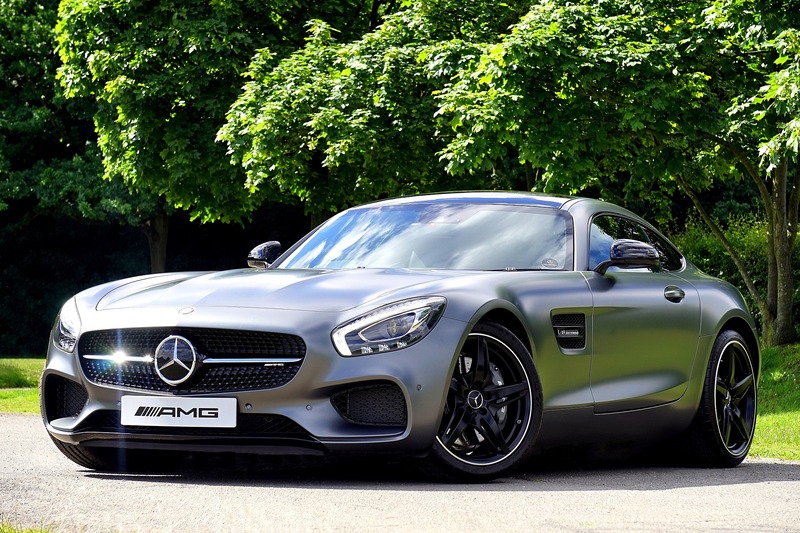 Members have the opportunity to increase their chances of winning by entering the weekly Dream Car Competition with multiple options member rewards and qualifications available. No B.S. - No Hype!